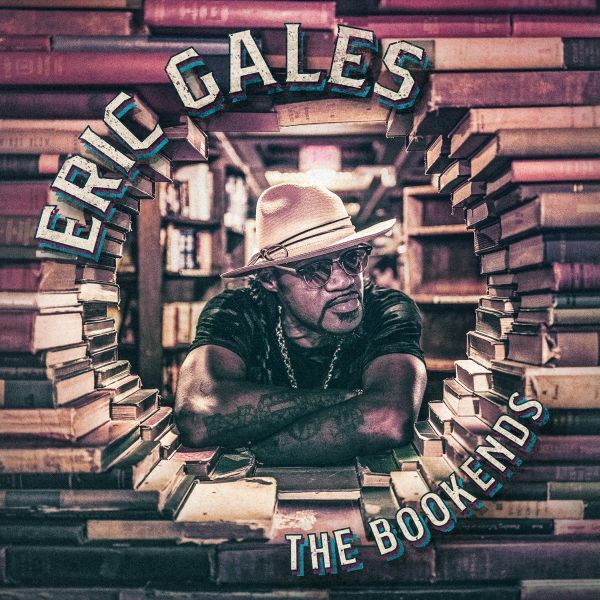 ERIC GALES - THE BOOKENDS (CD) | Online Shop | Wizard LTD.
On 8th February 2019, Eric Gales returns with his brand new album ‘The Bookends’ on Provogue/Mascot Label Group and it features collaborations with B. Slade and Provogue artists Doyle Bramhall II and Beth Hart. Written over a nine month period, the album was recorded at Studio Delux, Van Nuys (CA), The Dog House, Woodland Hills (CA), Blakeslee Recording, North Hollywood (CA) and the day before he was due to fly to LA for pre-production the original producer David Bianco tragically died. It was Bianco’s management who then suggested Matt Wallace. “I heard his work and the kind of people he has produced such as Maroon 5, Faith No More and all these sorta cats. When we met up together it was just perfect. I just trusted the guy and it ended up being great, I love Matt Wallace,” says Gales.